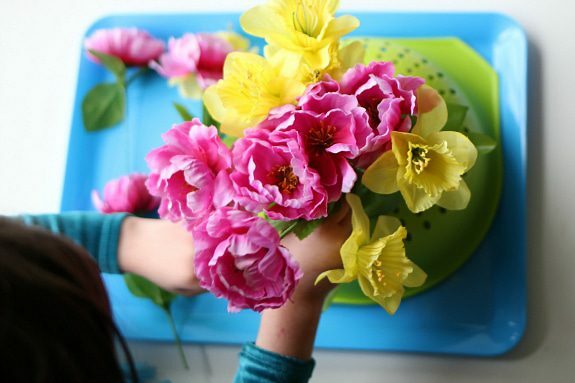 Looking for spring activities? 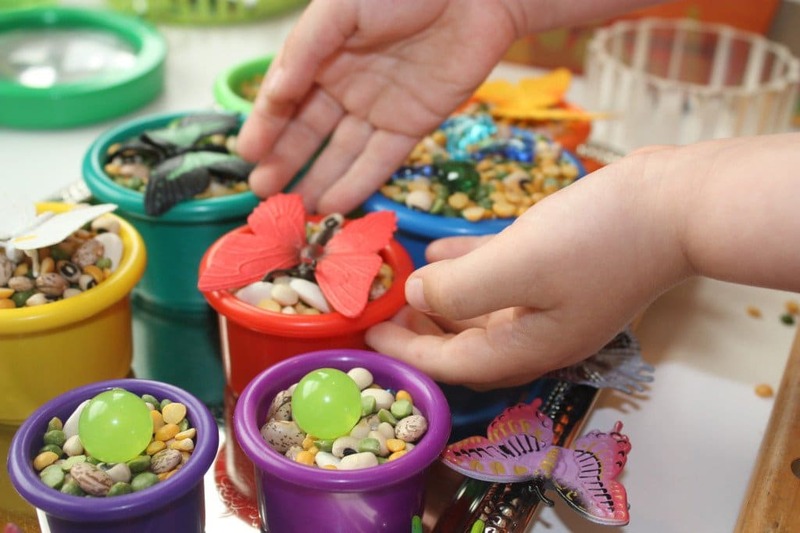 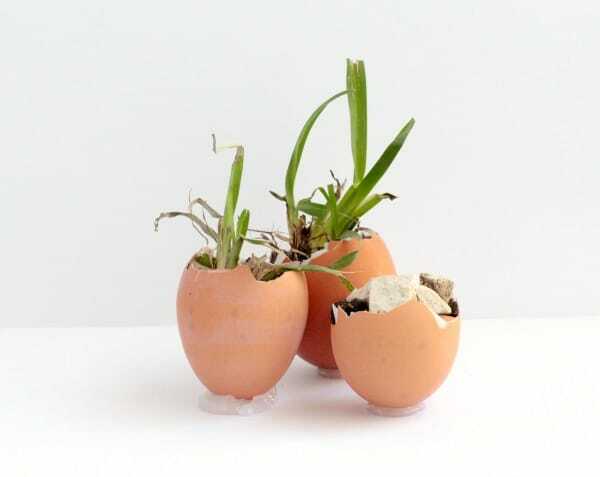 These spring theme ideas for preschool and kindergarten will facilitate fun learning for the youngest learners and teach valuable lessons in a hands-on way! 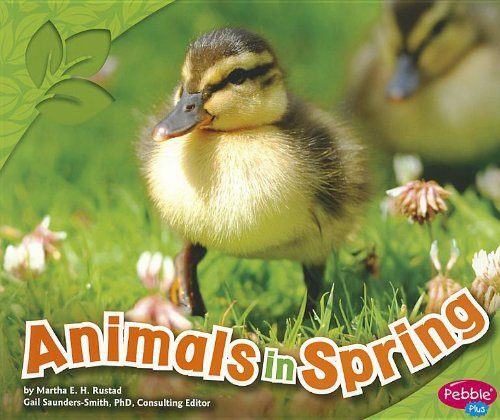 Spring is in the air, which means it should be in your classroom. 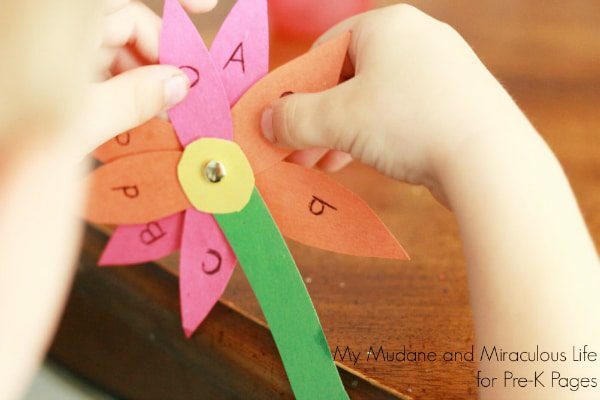 I find kids don’t mind learning if there is a fun twist to it! 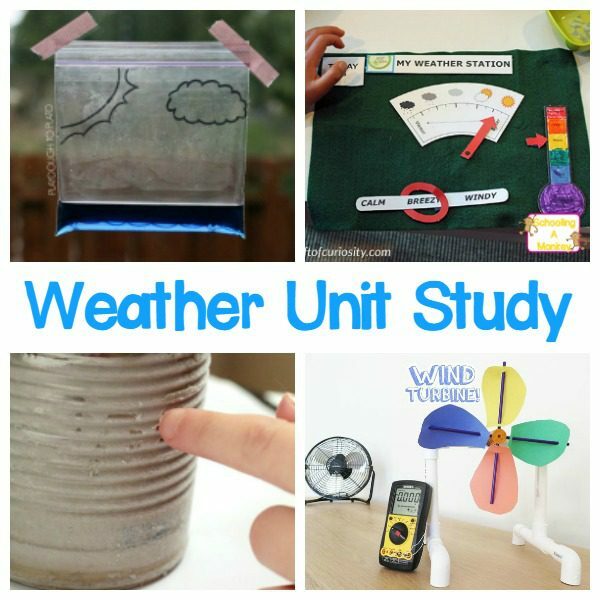 We love to bring hands-on lessons and thematic units into our classes, and I always have fun doing these activities as well! 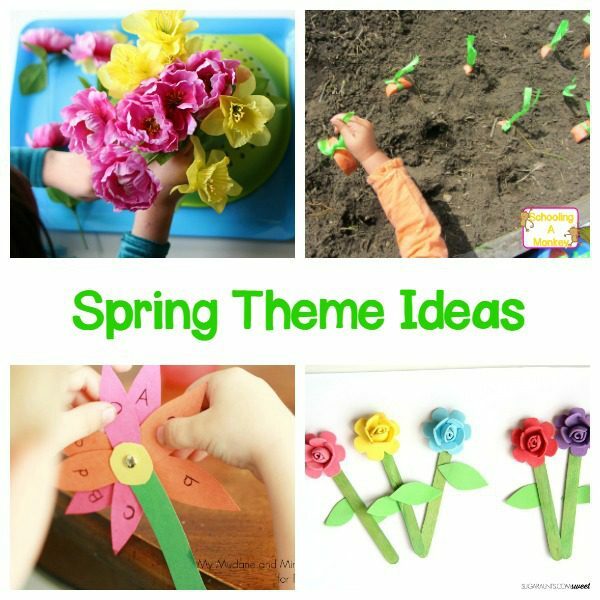 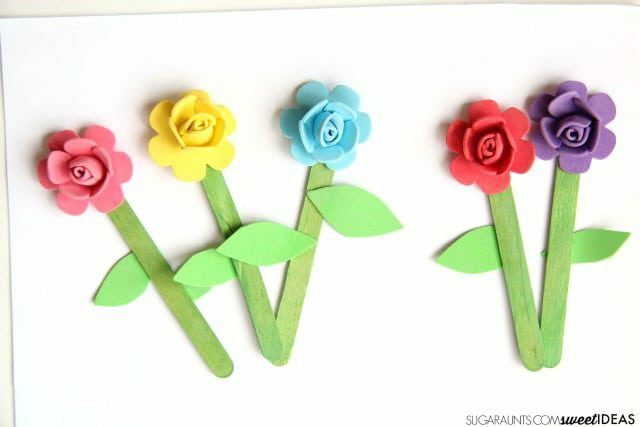 These simple spring theme ideas are perfect for building a complete spring unit study or simply creating a spring theme for preschool or kindergarten. 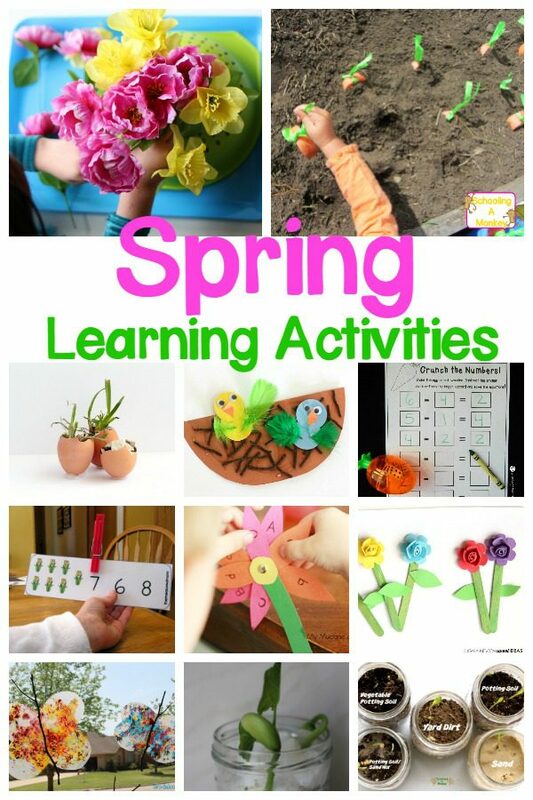 Try these spring activities with your preschoolers and kindergartners to complete a spring learning theme! 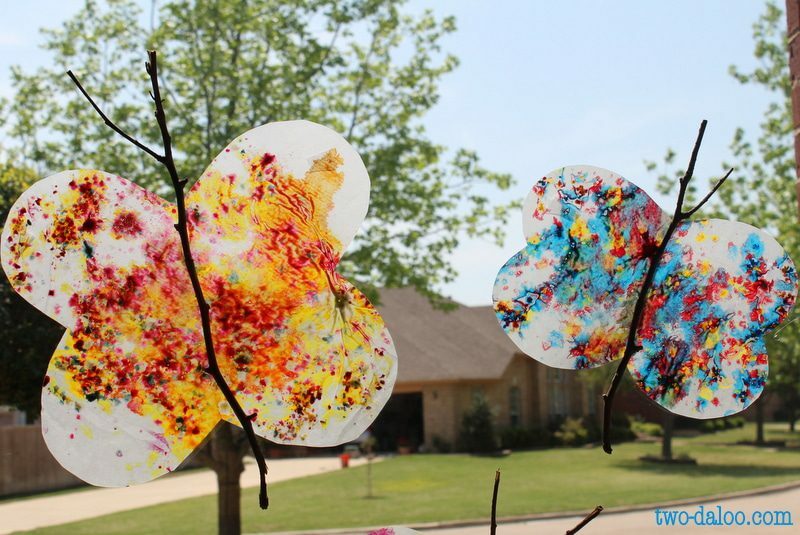 « FANTASTIC EASTER SLIME RECIPES PERFECT FOR SPRING!